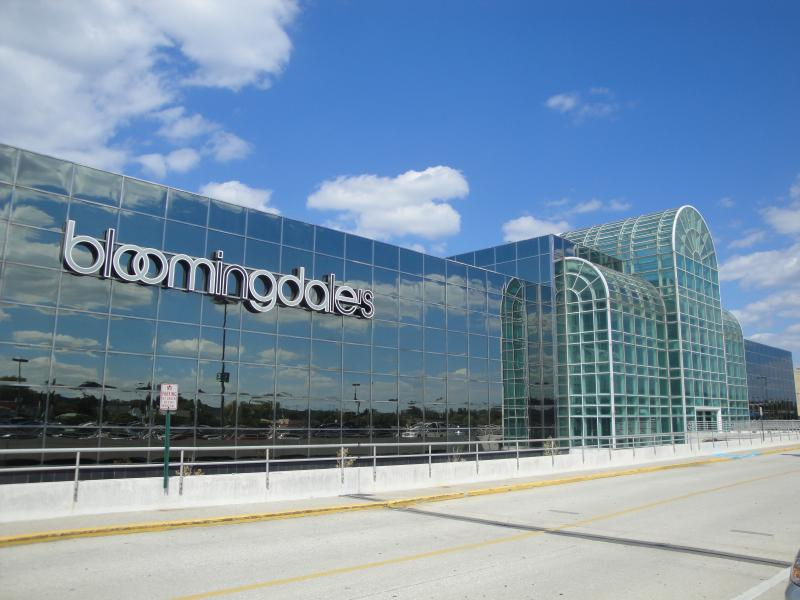 Bloomingdale’s would like to help you celebrate your new home at CANVAS. Join us for an exclusive opportunity to shop our ONE DAY HOME SALE and save 20% – 70% on almost all home essentials. PLUS, learn how to craft your favorite cocktail taught by 13th Street Cocktails expert bartenders, who will be here to “Show AND Tell” some mixers magic!